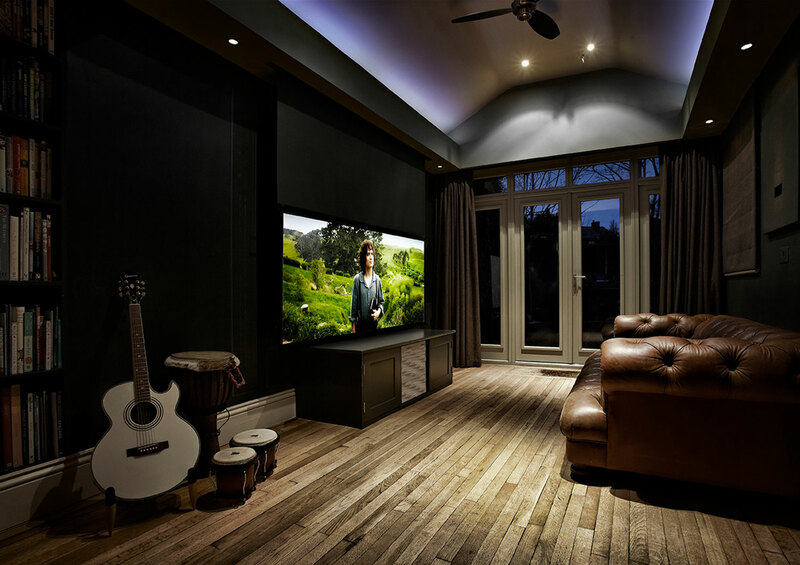 When designing and building your dream home why not consider a uniquely designed home cinema system? The products we provide are at the forefront of A/V design, innovation and full home automation and our multi-award-winning experts and engineers pride themselves on their impeccable attention to detail and appreciation of aesthetics. 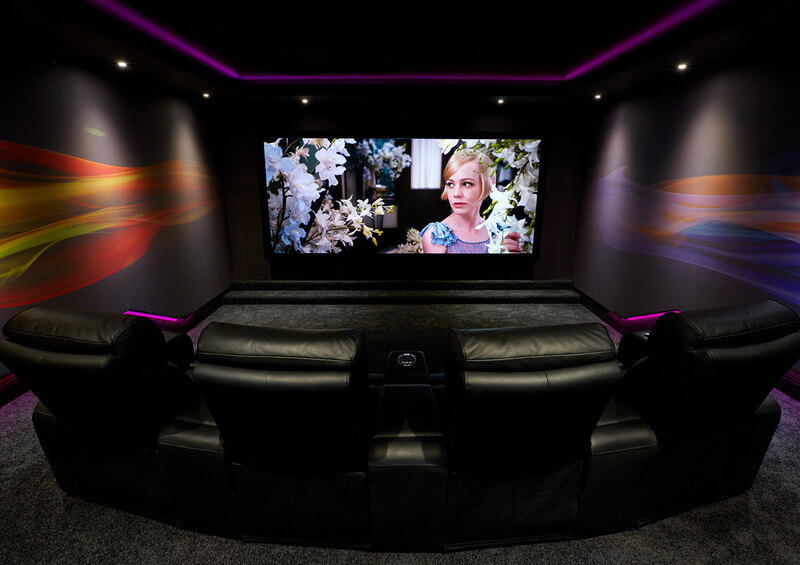 With thousands of top of the range devices at our disposal, delivering your bespoke home cinema couldn’t be simpler. Create a space for you and your family. 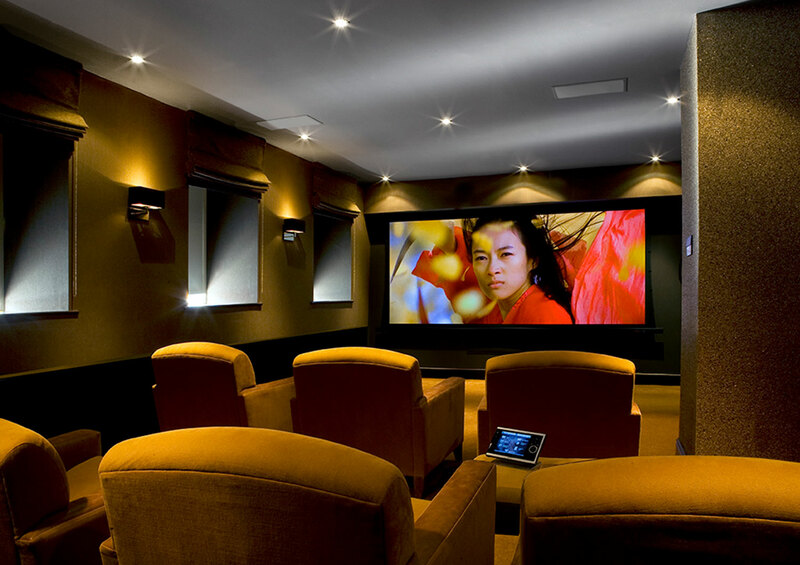 Whether you would like your home cinema room to be an escape or the epicentre of a social evening; it’s upto you. 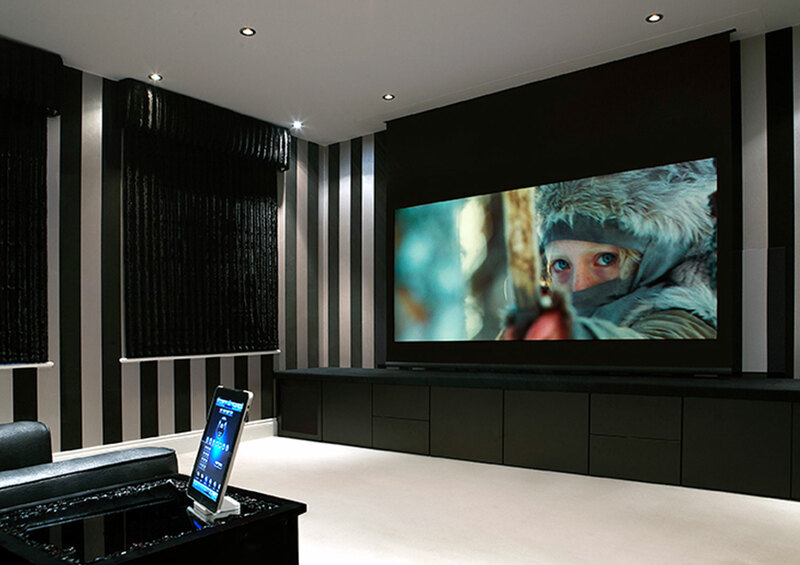 We will work with you to ensure your home cinema fits with your lifestyle and complements the rest of your home. Talk to us about your home cinema today. Please call 01455 616390 or contact us by email.